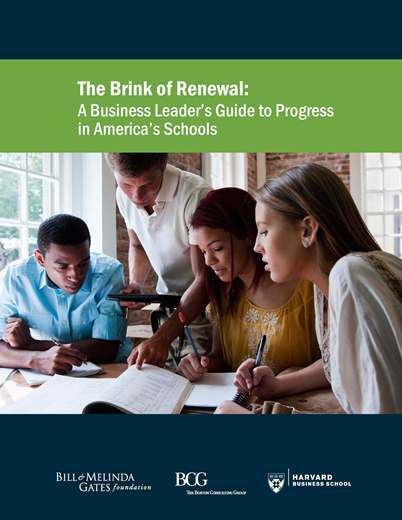 This report focuses on the current state of U.S. PK-12 education. It highlights the converging trends that make this a special, promising moment in education reform. Southwire and 12 For Life: Scaling Up?